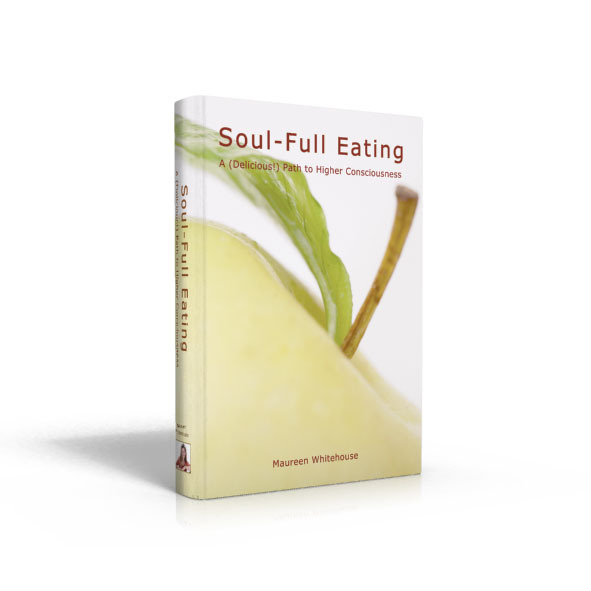 Could it really be possible to eat anything you want and effortlessly maintain your ideal weight? The answer is yes. 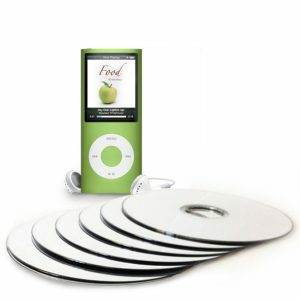 Could it really be possible to eat anything you want and effortlessly maintain your ideal weight? Quit a diet that you swore you’d stick to, feeling defeated and self-loathing? Triumphantly reached your dieting goals, only to yo-yo back to your original weight, while frantically trying to control your fluctuating waistline? Felt frustrated and confused by the hundreds of diet “plans” and “experts” out there, all with their own, often contradictory methods of achieving the perfect body? Grown sick of listening to other people tell you how you should eat, exercise and look? 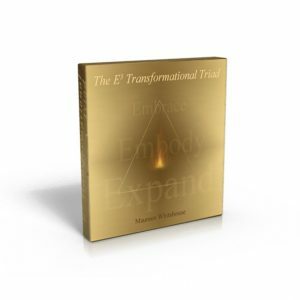 This program requires no drudgery, no unrealistic methods or strict rules. No measuring, weighing, or calorie counting. What it does require is that you “show up” to your own life, fully and consciously for 30 days. The process is fun and engaging, based on the fictional narrative—similar to The Alchemist or Peaceful Warrior—of a woman named Kate as she journeys out of yo-yo dieting and into ultimate confidence and satisfaction. But this program is catered specifically to you and your Love Story! Each morning’s lesson is delivered to your email inbox and is accompanied by inspirational thoughts and concrete exercises to help integrate the principles demonstrated by Kate into your own daily life. Throughout the course of the program, you will free yourself from dieting while getting to know (and love!) yourself like never before. 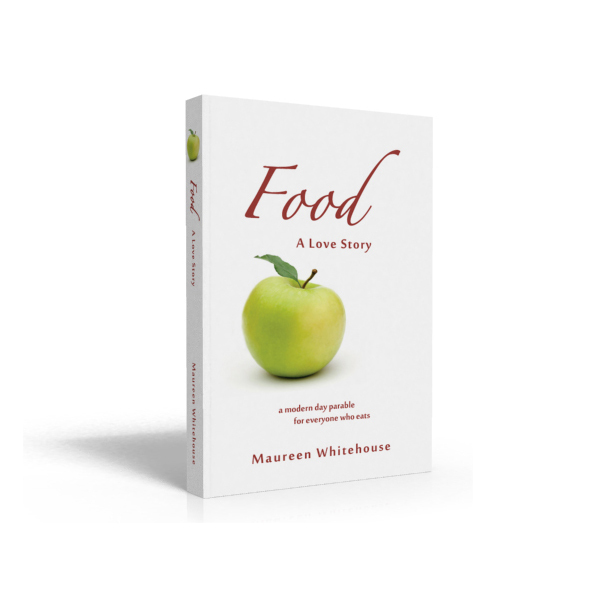 Guided by hands-on support and daily counsel in the Food: A Love Story Online Community, you will feel continually encouraged and never lost or alone in the process.You will finally have help with applying tangible, workable health & wellness principles that are clearly demonstrated in an appealing way. 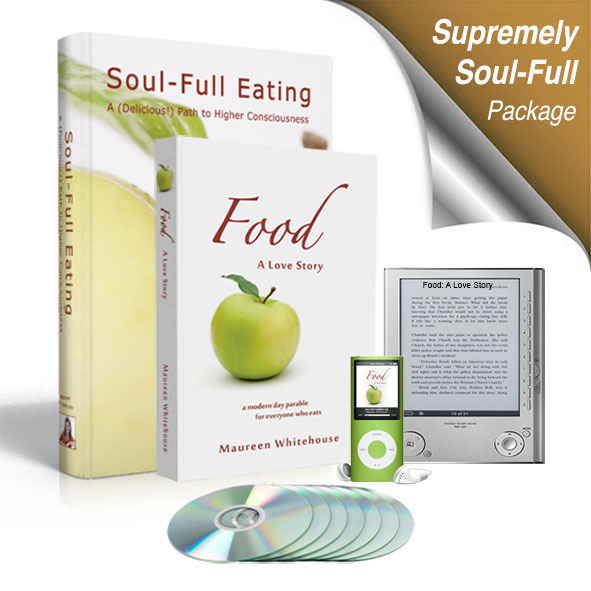 And because Food: A Love Story, 30 Days of Soul-Full Eating was formulated to be easily incorporated into your current routine and lifestyle, it will provide you with more order and consistency in your life right away. You can finally end all of your struggles with food and stop dieting forever. Access to the Food: A Love Story Online Community – a forum where members like you can interact, contribute to discussion, ask questions, get updates and receive unprecedented support! The Breathe Deep mp3 – a guided deep-belly breathing meditation to help you attain optimum health and even lose weight simply by listening and breathing! A Core Package Scholarship ($297 value) for a friend, loved one or someone in need. Share the love!